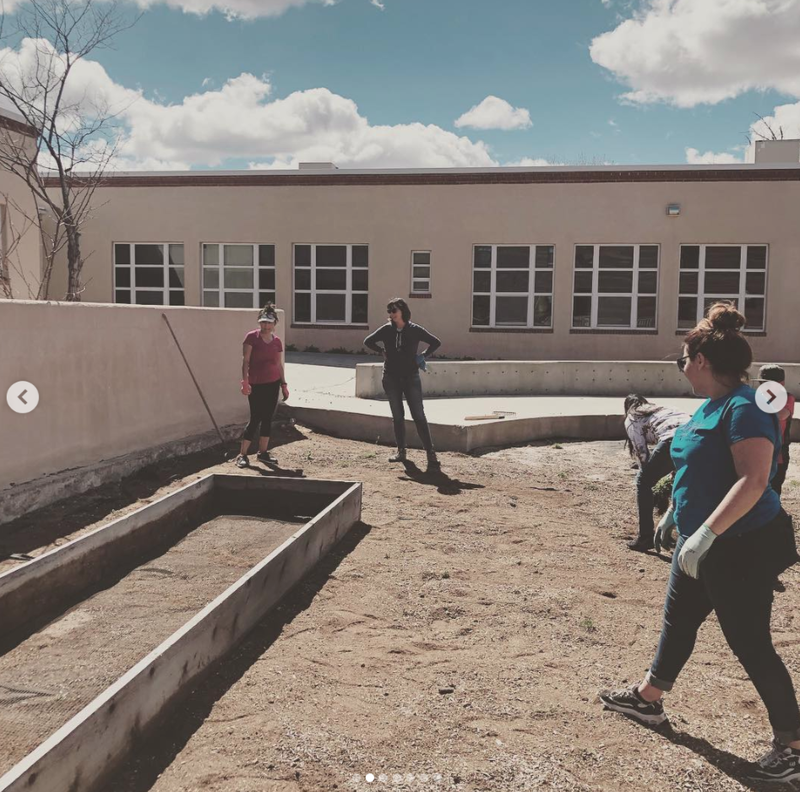 The Gonzales School Garden aims to foster creativity, confidence, and inquisitive learning among members of our GCS community while creating a hands on, sustainable and enriching sanctuary for the students at our school. We have a new crop of dedicated volunteers. Ms. Stella, second-grade teacher is the new staff chairperson for the GCS Garden and parent chairpersons are Sascha and Shannon. With the help of parent, student and staff volunteers like you, our garden committee is in the process of relocating the GCS Garden to the school courtyard. In it’s new location, the garden will be seen and enjoyed from multiple classrooms. In addition to it’s aesthetic benefits, students will benefit academically from working in the garden. Students learn and retain information at a greater rate when classroom lessons are supported by hands on experiences. Our garden committee will also provide resources and curriculum that align with common core standards so students may utilize the garden as an experiential learning tool, like Cooking with Kids. 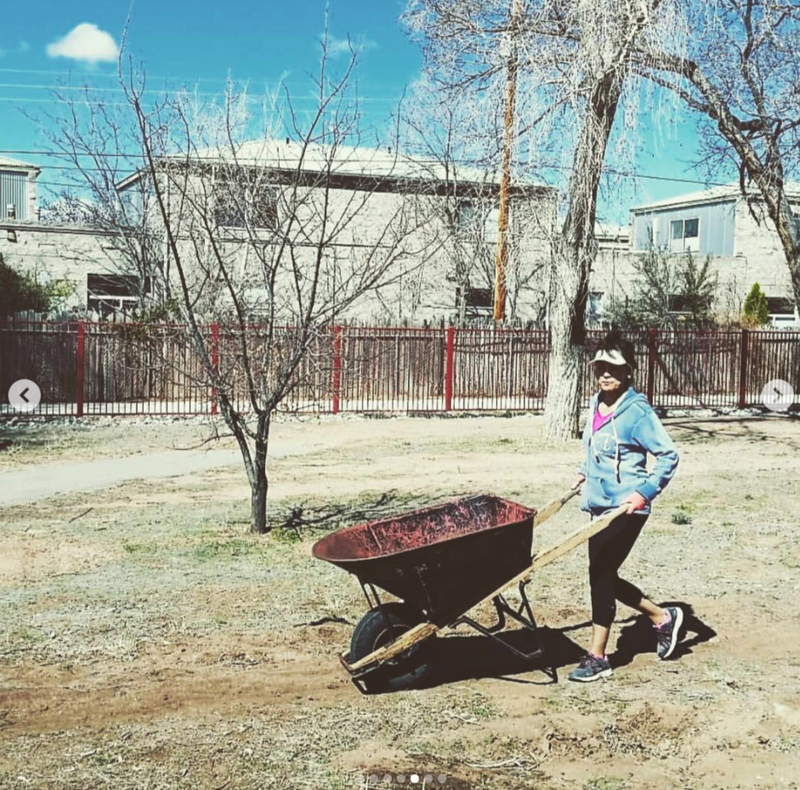 The garden committee is actively working on securing grants from both community and corporate partners to purchase raised beds materials, tools, and an irrigation system. PTA monies will also pay for expenses not covered by grants. We work to raise monies for our school throughout the school year. Currently, our greatest need is wheel barrows, shovels, rakes, and garden gloves. The Garden Club is open to all ages and meets on Tuesdays after school from 3:15-4:30 in the school courtyard. Snack provided by parent volunteers and GCS PTA. Bring your hats and something to drink with you. Saturday meetings will be announced soon so parents may also attend and help with the heavy-lifting. The new location in the courtyard will be a sanctuary for students as well as brighten-up the courtyard. The following photos are from the previous school garden that was located behind the small gym.